Discover the range of sea salt spray for hair here at Mankind. Sea salt spray is the up and coming hair styling product to keep your eye on, and here at Mankind we stock a great range of salt sprays to get you looking well-styled all day long. Sea salt spray actually contains Epsom salt rather than sea salt, which prevents the hair from drying out whilst offering extreme styling potential. No matter what kind of hair you have, sea salt hair spray can work wonders for you. 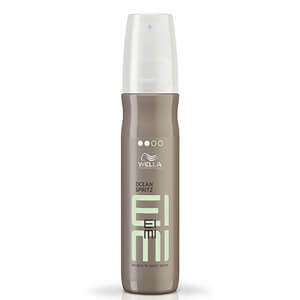 If you have thicker hair, you can use one of these sprays to style out your hair into your desired shape, or if you have thinner hair a sea salt spray will add volume and texture to your look. 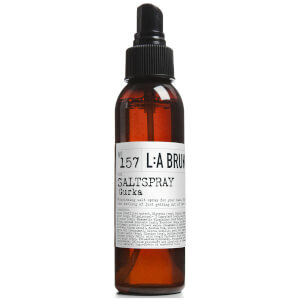 Apply sea salt spray to wet hair for optimum styling results. Once your hair is dry, you’ll notice that it feels fuller and more textured straight away. The great thing about sea salt spray is that you can use it on your hair for any occasion – spray and tousle for a laid-back casual look, or call upon one of these styling solutions to shape and mould your hair for a formal event. Whatever look you choose to go for, sea salt spray is sure to help you achieve it. 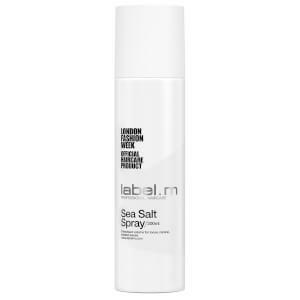 The sea salt hair spray available is from a range of top brands, including Murdock London, Label.m and TIGI.